I’d like to know, what are some of your favorite drugstore-priced natural products that you’ve come across? I’d love to hear what you guys have found as your ‘must-haves’! xo. 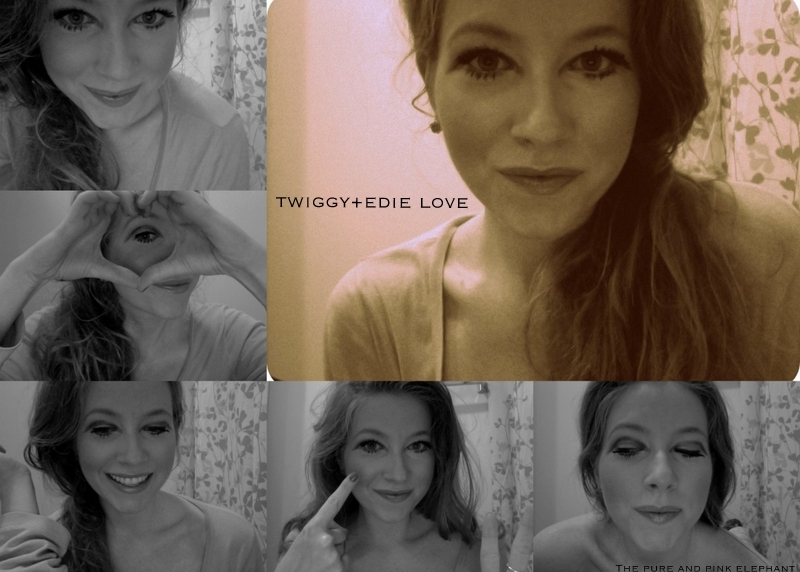 Channeling The 60s: Edie+Twiggy Eyes For Your Weekend. There are certain trends that feel seriously played out when it comes to matters of makeup. Especially really dramatic looks that feel way too overdone to wear in everyday life. 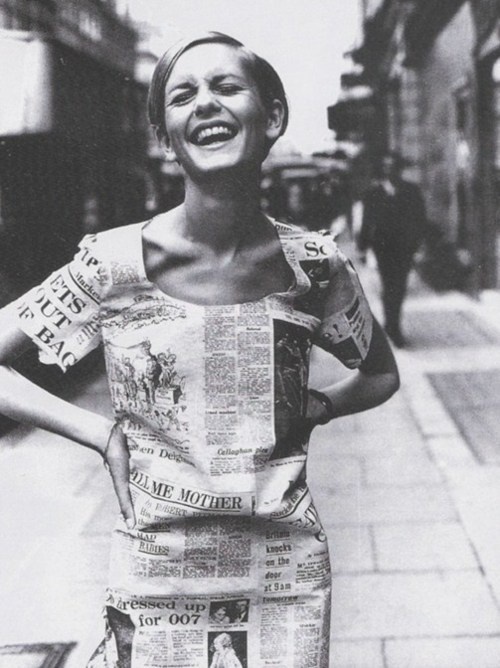 To me, simplicity is always the winner. Simple makeup is classic- a staple, highlighter of your natural beauty. However, there are just some cases where ‘dramatic’ ends up winning. 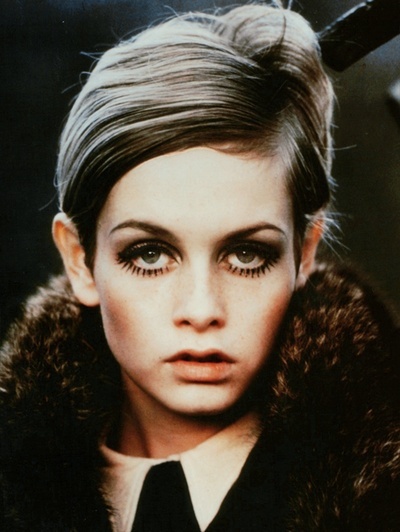 For instance, Twiggy and Edie Sedgwick’s staple of dramatized eyes during the 60s, in which, they pulled off effortlessly. I’ve always wanted to try it out, but for one, I had no clue where to start. I mean, not that it stopped me- who knows how many times I ended up staring back into the mirror looking like a raccoon gave me makeup advice. However, I finally found that the key is balance, and not everyone will look good with a white eyeshadow/highlighter as the foundation for this look (as most DIY’s stand by). When you figure out what balance is right for you, it’s a fun way to add a little something to brighten your eyes while keeping everything else, simple. Especially when you want a playful look for weekend festivities. The below picture is pretty simple to see how to mock this iconic look. Hint: It doesn’t have to be perfect, that’s definitely another key. Have fun with it! We’re young! 1. Use a yellow concealer and dot around eyes, and under. 2. Dot a pretty highlighter around your eyes, I don’t suggest using white- however, yellow or peachy undertones are most welcomed. 3. The rest is pretty much described in the picture above, I didn’t use false lashes when I did mine, too much work. 4. Oh, and if you mess up on step 4, the key to mine was just making little eyeliner dots on the under-eye rims, instead of dragging the eyeliner. 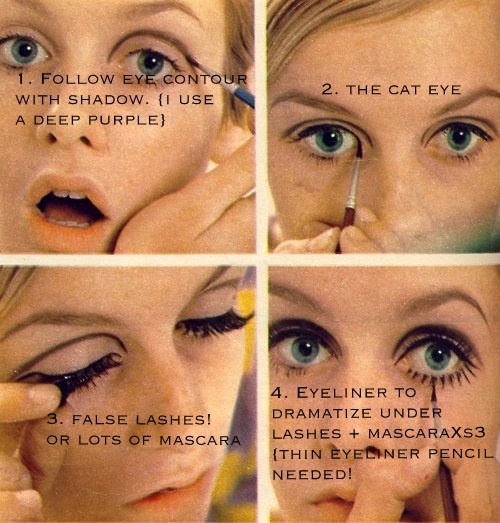 Then just follow with lots(sss) of mascara. Hope this sets the weekend off to a fun start. xoxo. 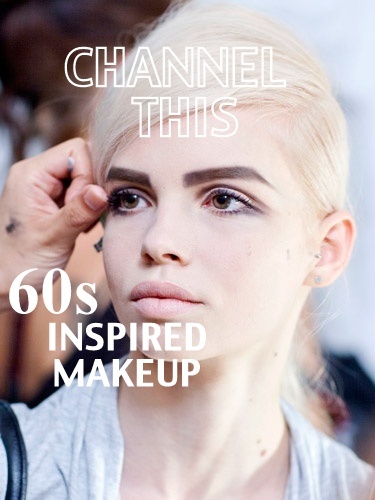 Author thepureandpinkelephantPosted on May 4, 2013 August 3, 2013 Categories Let's Be Beautiful: Tips & Reviews, Let's Do It Ourselves: DIYsTags 60s, balance, DIY, edie, edie sedgwick, effortless, eyes, fun 60s looks, iconic, makeup, marc jacobs makeup 2013, marc jacobs spring, natural, origins, pacifica, physician's formula, playful, quick, simple, sixties, style, tarte, trends, twiggy, twiggy eyes, ways to, weekend looksLeave a comment on Channeling The 60s: Edie+Twiggy Eyes For Your Weekend.